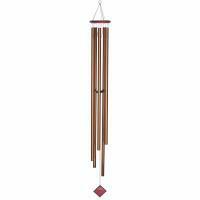 Each of the 7 rods of the Zenergy Chakra Chime is tuned to the related frequency of a different chakra. 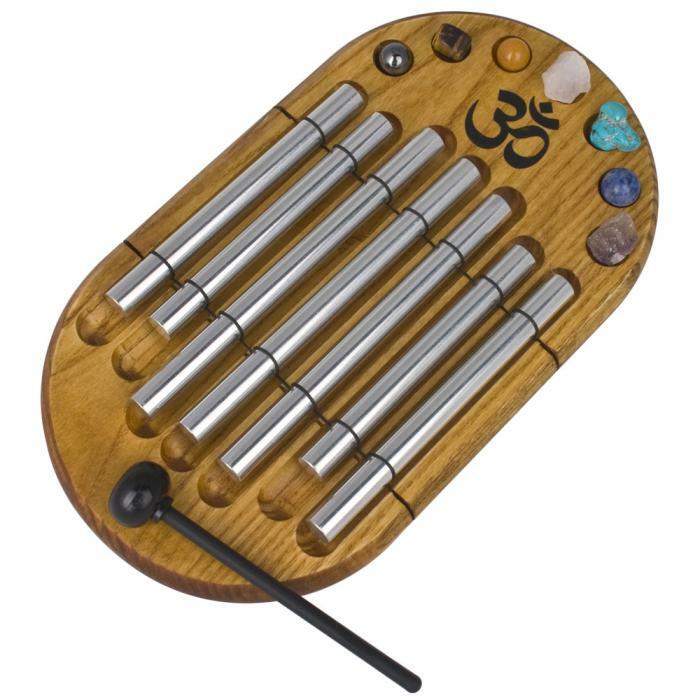 Tapping a rod with the mallet provided and focusing all of your thoughts on that tone can help maintain good energy flow within your body. 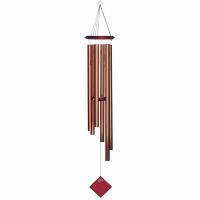 This chime comes with the genuine stones associated with each chakra. 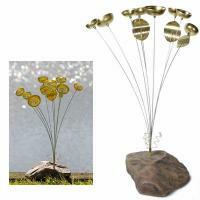 These can be placed next to the corresponding rod or held as the rod is played.